Right in downtown Seattle’s seaport district, Belltown couldn’t be in a better part of the city. Be right in the middle of one of the fastest growing cities in the country. 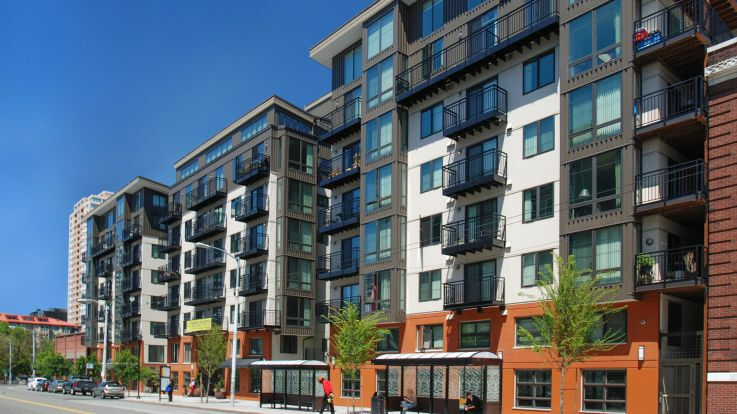 In Belltown, you’ll be right next to some of the most iconic places in the city like the space needle, the Olympic sculpture park, the museum of pop culture, and so, so much more. If you’ve ever wanted to be in one of the hippest neighborhood in a city that’s as hip as they come, this is it. 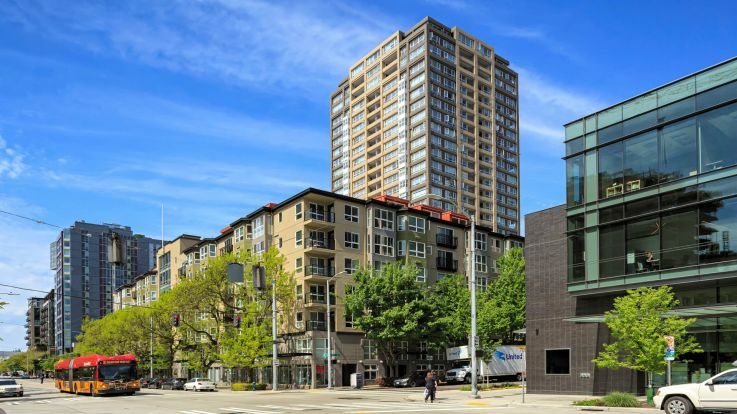 We’re delighted to offer a number of Belltown loft apartments. With multiple floors these lofts are perfect for decoration, storage, or plain style. We also have some additional mind blowing amenities like a heated indoor pool, Bike storage, and on-site restaurants. Equity’s mission is to make sure you find an apartment that has everything you never knew you needed. Let’s get in touch and get to work on finding you the apartment you’ve been searching for.